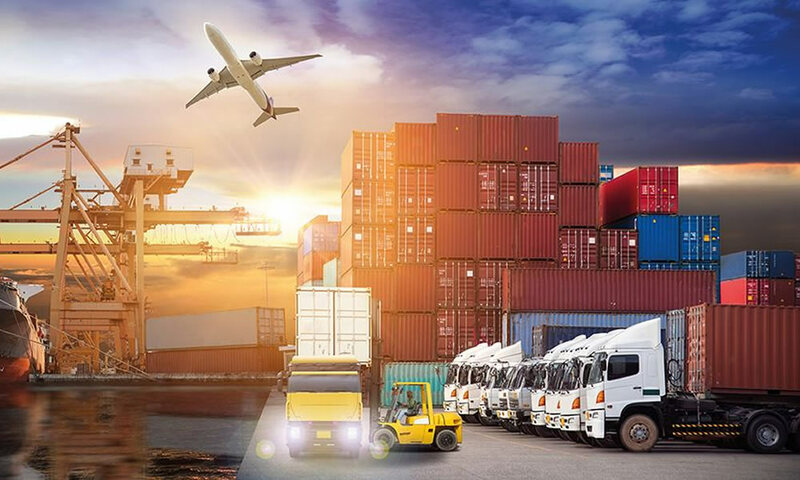 Today Transportation and Logistics industry face lots of challenges when it comes to driver behaviour monitoring, shipment security etc., also many business owners are worried about on time goods delivery this helps them to gain customer satisfaction and repeated business. 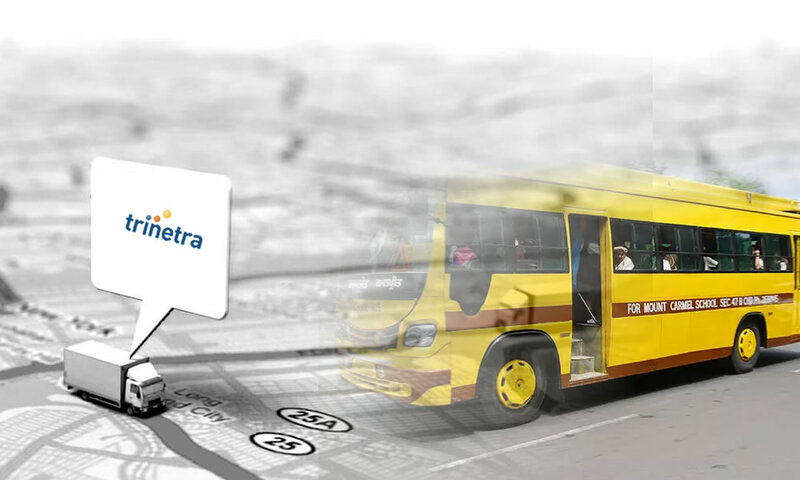 GPS Tracking system for fleet management helps in locating the targeted vehicle for smooth functioning of Transport and Logistics industry. 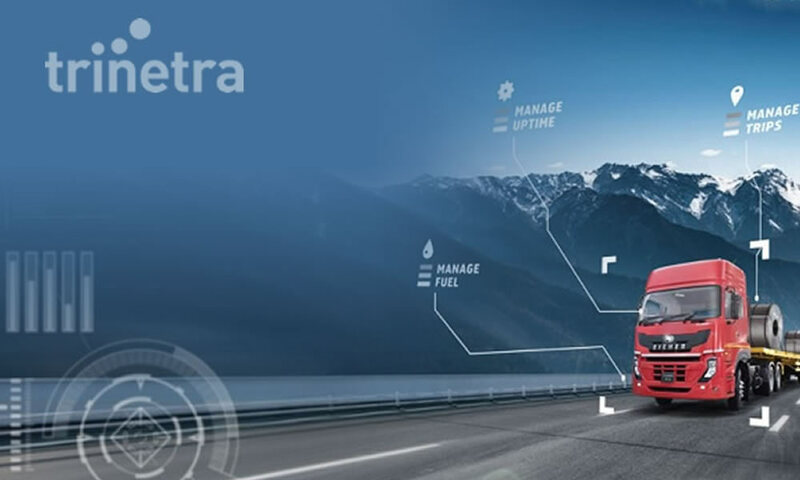 Vehicle tracking system for Transportation and logistics takes care of secure transportation of goods by keeping a real time track of fleet vehicles and companies can get up to date information of vehicle during transit. Panic buttons that help to alert fleet manager during unexpected emergencies. 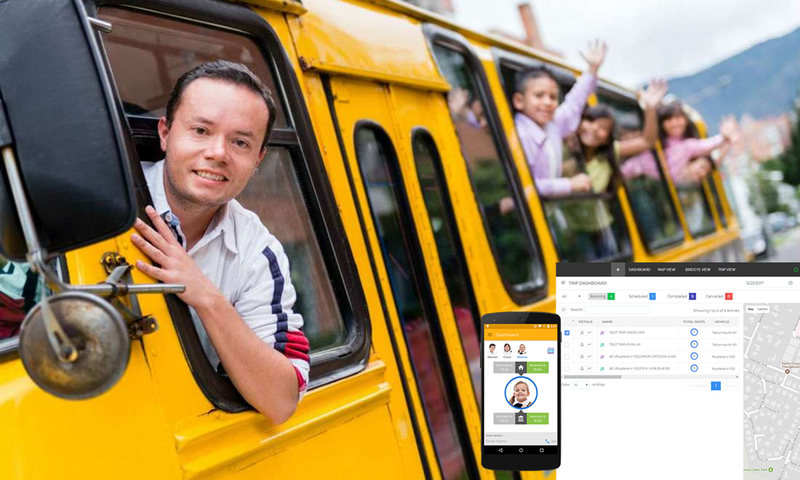 Automate your Fleet management today. 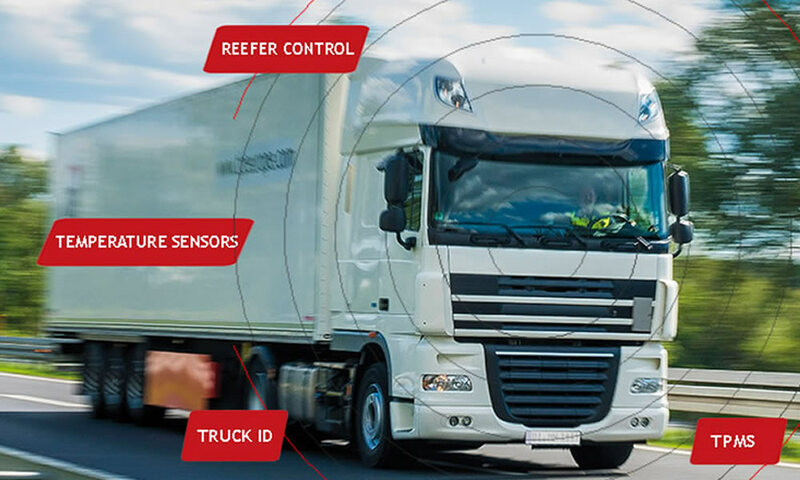 To get the advantages of industry leading Vehicle tracking service provider reach us @ www.trinetrawireless.com or feel free to Contact us.